Welcome to Blackbird9's Breakfast Club's Wednesday Podcast George Rockwell's Summer of Love. Tonight we will discuss the life and works of George Lincoln Rockwell. At the bottom of the first hour, the host welcomes all the Newbeezzz from Appalachian State University and discusses the new (((Cultural Marxist))) administration's #NoHateAppState Public Relations psy-op campaign. In the Second Hour, the host looks at the life and work of George Lincoln Rockwell (March 9, 1918–August 25, 1967). Who was this US Navy Commander veteran of both World War II and The Korean War who would go on to form World Union of Free Enterprise National Socialists (WUFENS) which would become The American NAZI Party in response to the (((Counter Culture))) in the United States in the 1950-60s. What lead to his assassination during The Summer of Love amidst the synthetic chaos of the sixties Cultural Revolution while The Beatle's Sgt. Pepper played in the background? Why are his words resonating so strongly with the youth today all over the world? 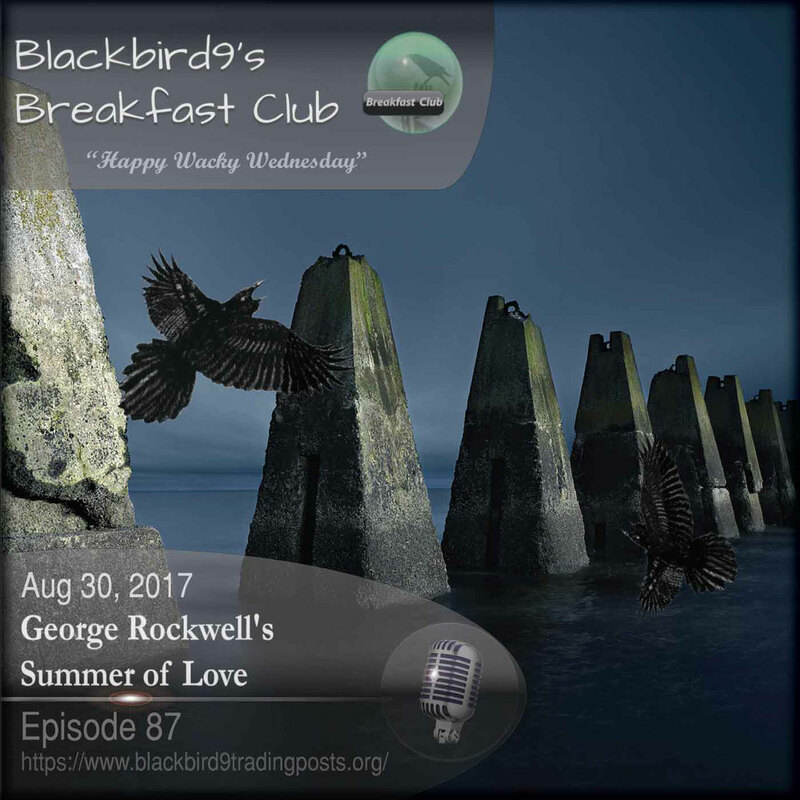 Listen to "George Rockwell's Summer Of Love - Blackbird9 Podcast" on Spreaker.